The two were headed out to attend the Tribeca Film Festival over the weekend, but it was anything but a typical movie date. Instead, the couple took the opportunity to make it their unofficial prom night (since they weren't together for their original proms, obvi). Legend looked dapper in a polka-dot suit, and Teigen dressed up for the occasion in a show-stopping white, sequined mini dress. 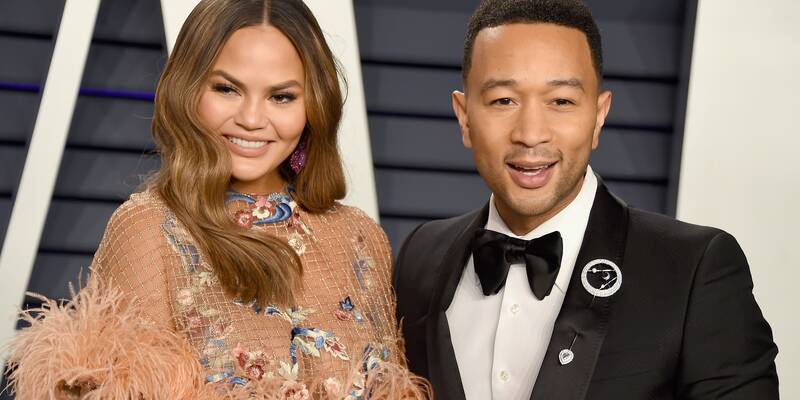 Thanks to Teigen's superb social media skills, the super-sweet date night was captured on her Snapchat account. The Snapchat videos show Legend giving Teigen a homemade corsage, constructed out of what looks to be a hair tie and baby's breath. (OMG.) To cap it off, the two posed for the classic prom picture—but their shot looks insanely more beautiful than anything that ever came out of a high school gymnasium. 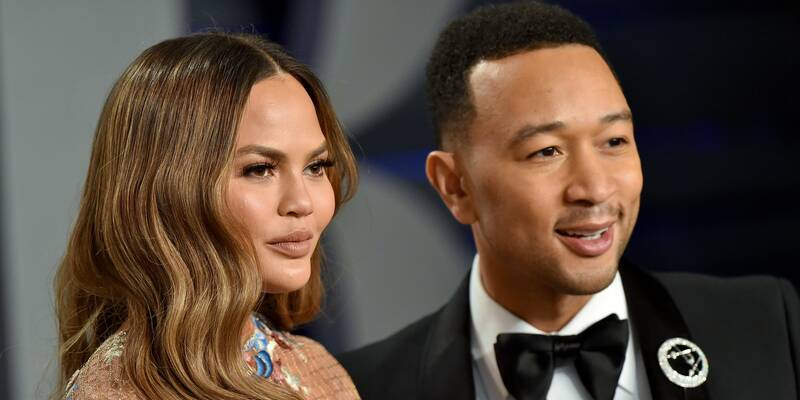 If Teigen and Legend had been able to attend their proms together, though, you can bet they'd be the top candidates for prom king and queen. Instead, they'll just remain the king and queen of our celebrity couple-loving hearts. Can you love them any more? !